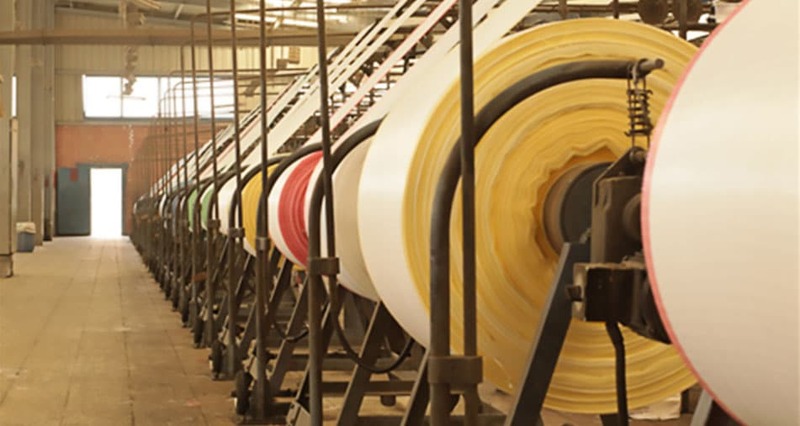 Delta Plast Group is one of the leading manufactures of woven polypropylene bags with solid long history as it started in 1983 as a partner until 1989. 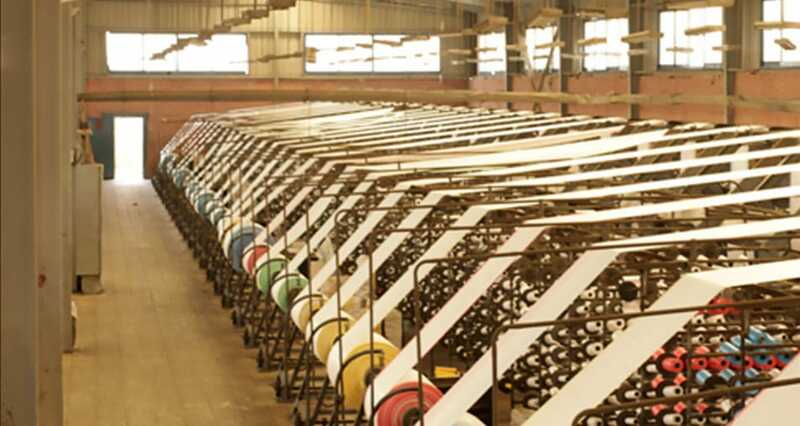 In 1990 Mr. Nabil Attallah started to manufacture all kinds of small pp. 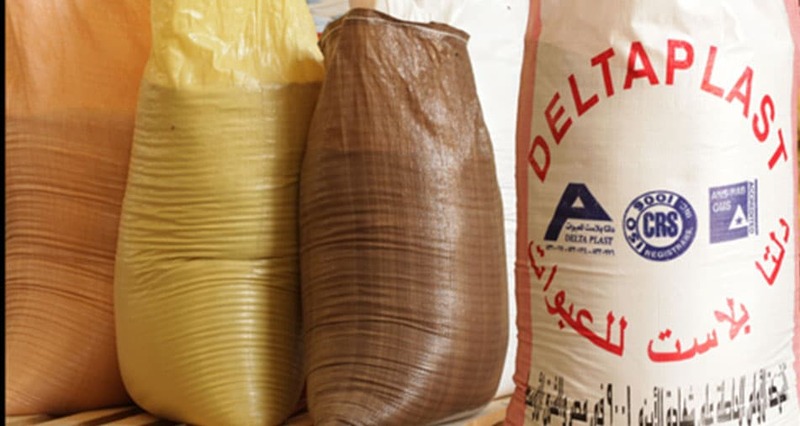 woven bags, Delta plast group enjoys a wide customer baseworking in the field of Agriculture environment, fertilizers, chemicals, sugar, salt, maize and so on all over Egypt. 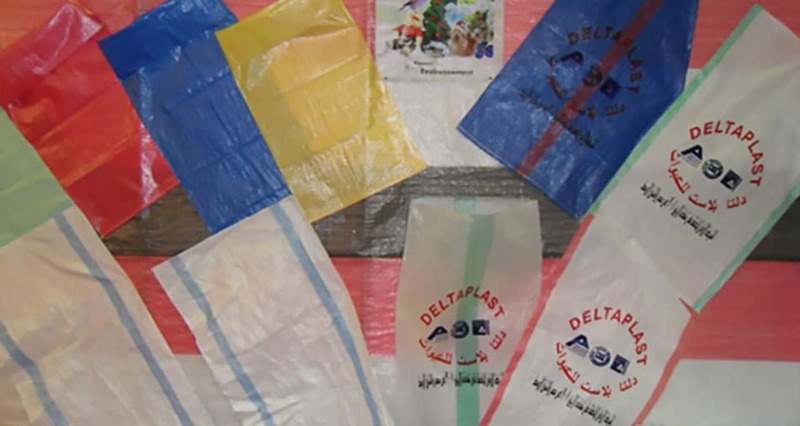 Delta Plast Group prides itself in providing consistent quality bags and superior customer service. 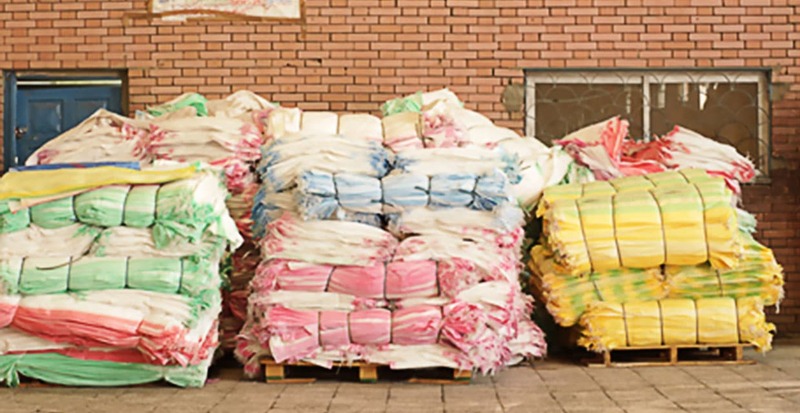 We perform our own quality inspection for our all production volume (200 million bags per year) to assure our customers receive consistent bags that they can be proud to package their product in. tie string, draw string . 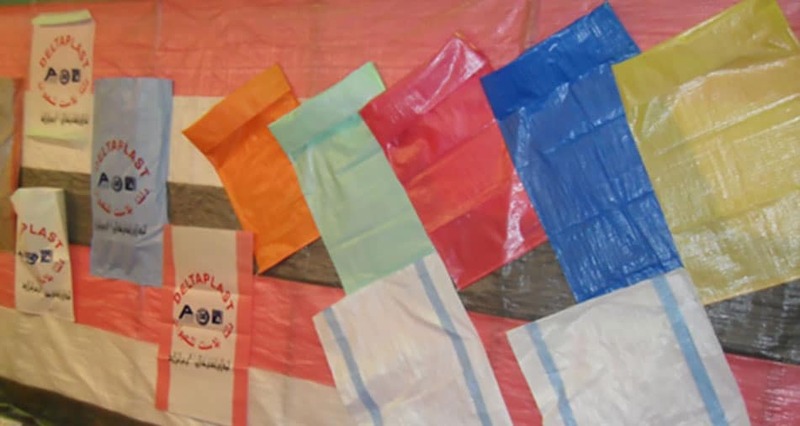 up to four colors one side or two sides.